Suitable for kids and teenagers aged 7-14 years old with a max. 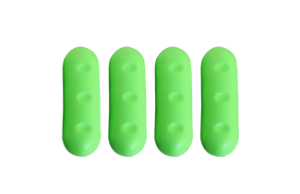 user weight of 55kg/121lbs. Warm-touch, quick-drying covering material makes it suitable for any water environment. 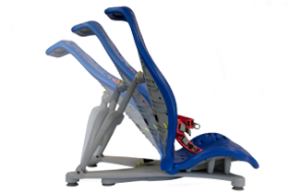 SplashyBIG’s floorsitter has 26 recline positions, from upright (106°) to right back (140°). As your child gets older, SplashyBIG can help promote and encourage independence at bath time. 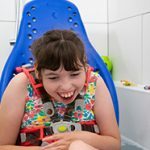 Bathing as opposed to showering can facilitate a more dignified approach to washing because it allows your child to control their experience which promotes independent self-care skills and encourages improved self-esteem and well-being. What makes a Splashy Big? 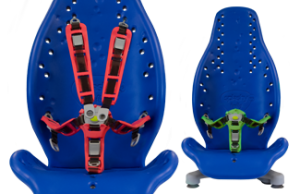 The SplashyBIG harness adapts to your child’s postural support needs, with the option of a 5-point or the 3-point pelvic support. 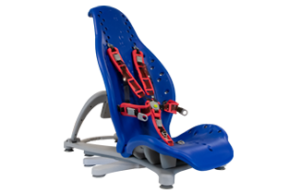 4 x detachable ‘bumper’ supports for use anywhere on the seat where support is required (i.e. head rest, pommel or anti-slide shelf). Additional bumper supports are available to purchase as accessories. Choose from 26 recline options, from upright at 106 degrees to a fully reclined at 140 degrees. 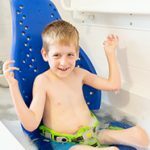 The new SplashyBIG stabiliser feature provides additional stability when used outside of the bath. 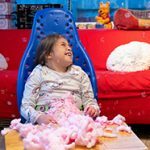 SplashyBIG isn’t just for the bath or shower, it can be used at the beach, in the pool or for messy play activities. 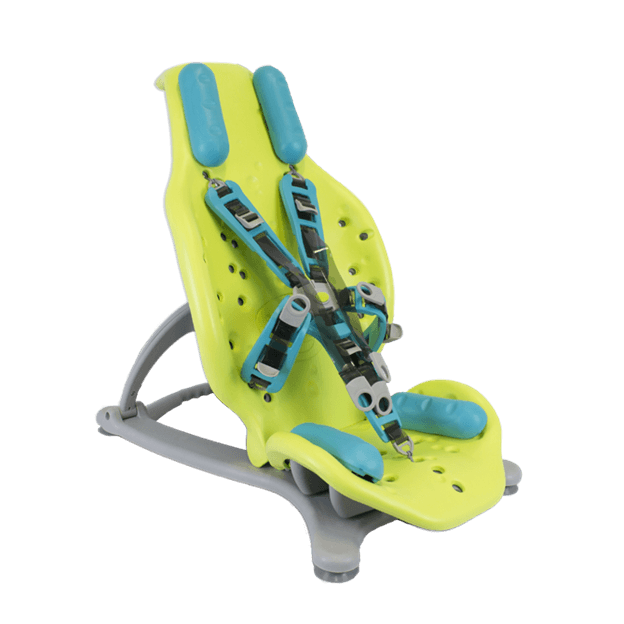 We’ve even seen it being used in the snow and at water adventure parks. 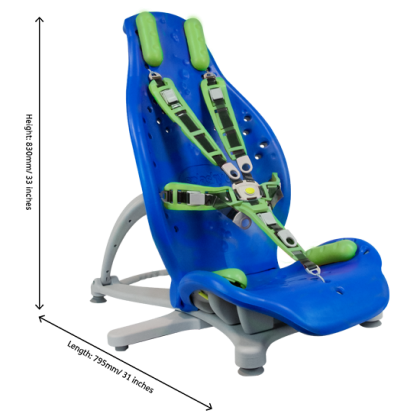 SplashyBIG’s 26 recline options mean that even teens with reduced head control or sitting ability are able to use SplashyBIG. 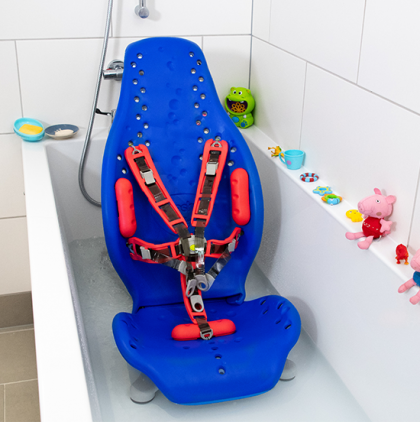 Choose a recline setting which suits your child’s activity – you can quickly and easily adjust positions for relaxing or washing. 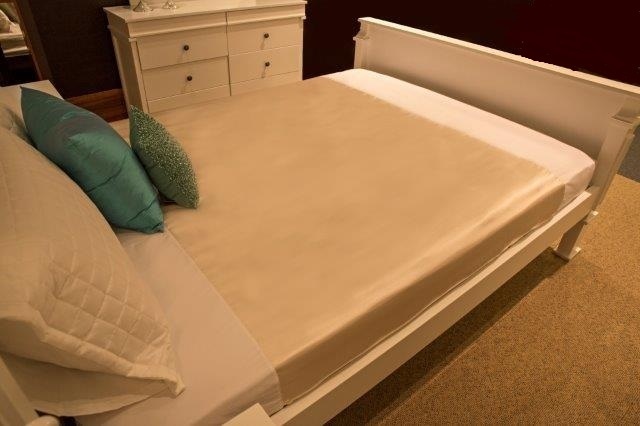 SplashyBIG’s warm-touch, quick-dry foam covering feels soft whether it’s wet or dry. 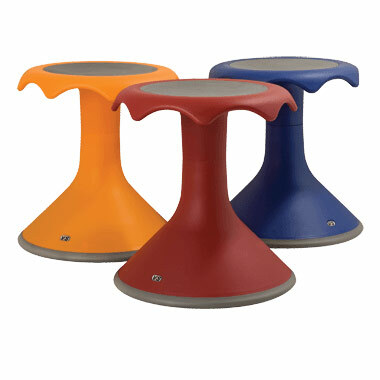 The sculpted shape provides a comfortable and supportive sitting position. 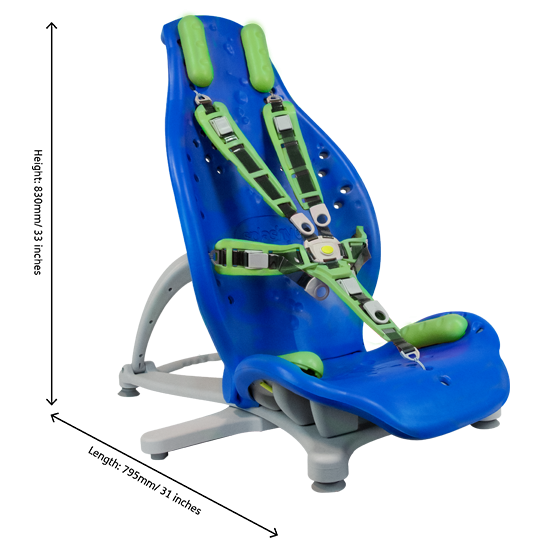 The harness and bumper supports are easily attached using toggles, meaning you can adjust SplashyBIG’s supports as your child grows into their teens. 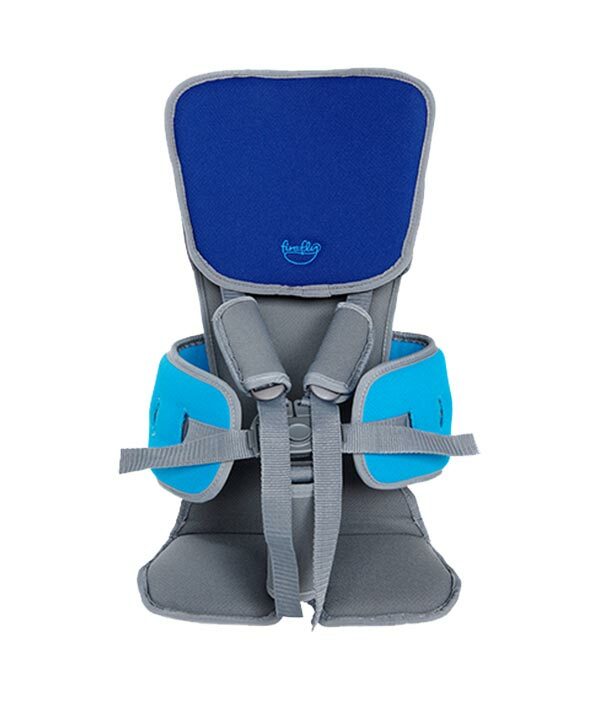 The new stabiliser features provides additional stability when used outside the bath. 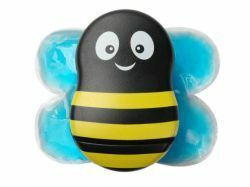 BUZZY Takes The Pain Away!